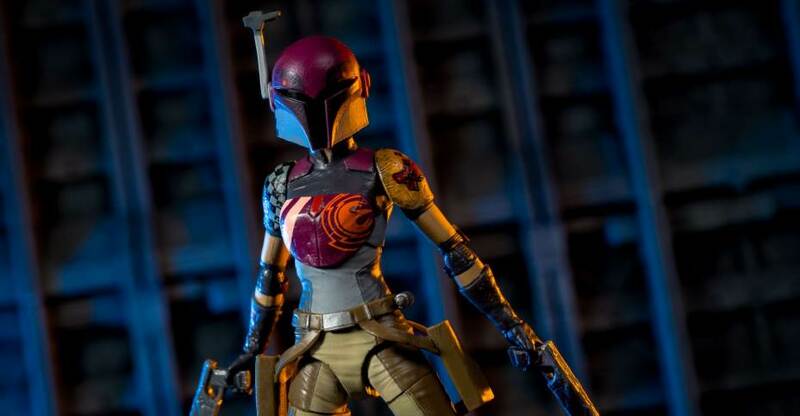 Next up in our look at the most recent Black Series wave is Sabine Wren from Star Wars Rebels. 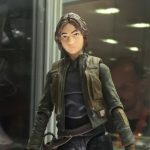 Sabine, along with Kanan and Ahsoka last year are Black Series interpretations of the characters, a little less cartoony than their appearances on the show. All three have been fantastic entries into the line. Let’s take a look at Sabine and her colorful armor after the break courtesy of Dorksidetoys! 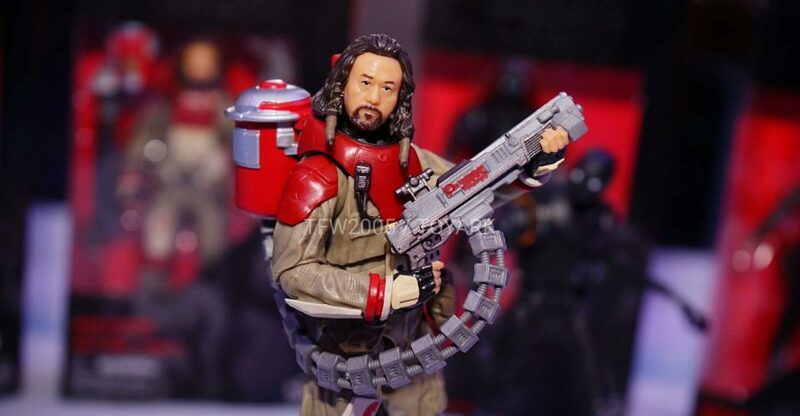 Related DorksideToys Links: Rogue One Wave 3 Case (New), Black Series Wave 9 (This Wave), Rogue One Wave 2 Case, Rogue One Wave 1 Case, All Black Series 6 Inch. 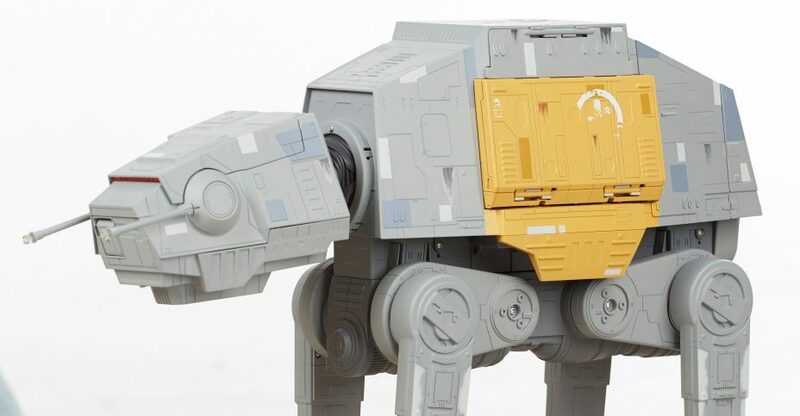 Here are the Star Wars figure, vehicles and more on display from the New York Comic-Con 2016 Preview night by Hasbro. After the jump, you can find all of the photos and much more info on the releases. Also check the Completed auction section on Ebay for more listings. Thanks to Jedi Temple Archives for the full figure list. Read on for a few photos that were from the listings. Images via @ErikDavis, @advocaatsmeets, @_EricPfeifer. 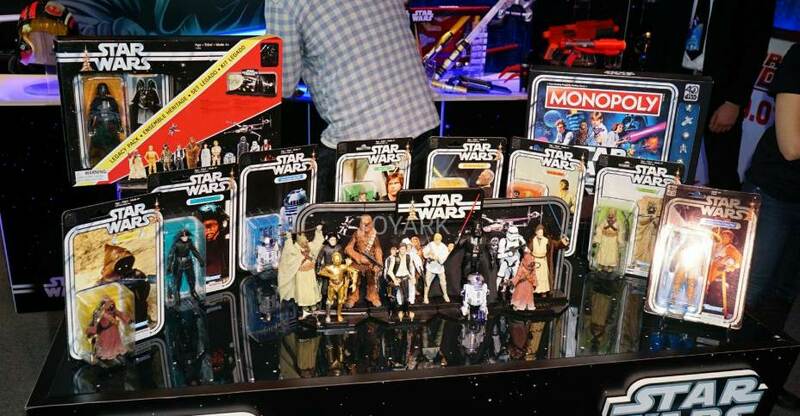 Check out all of the photos from the Hasbro Star Wars display from Toy Fair 2016! 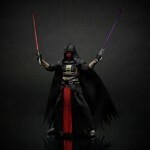 Lots of new Star Wars Black Series and standard 3.75″ figures. 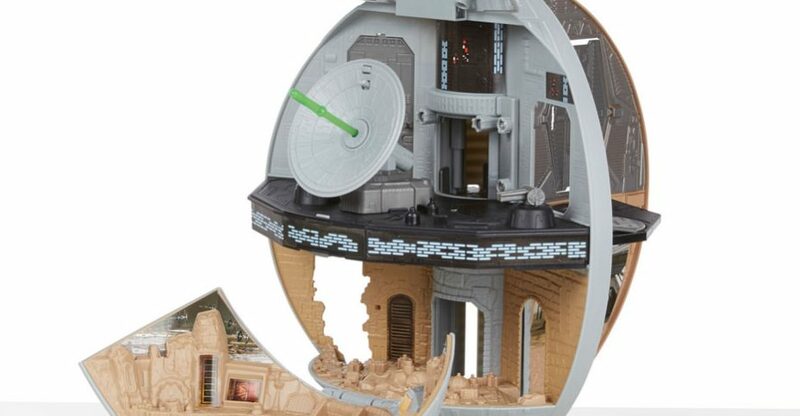 Here are the official Hasbro Star Wars photos from Toy Fair 2016. No press release. Info with the official images was slim.